efforts to date have been met with skepticism. 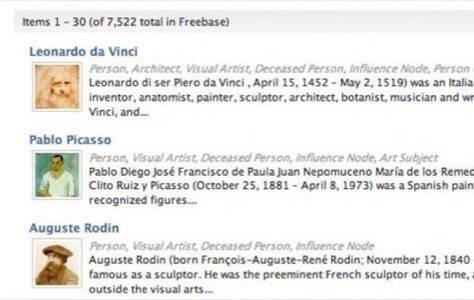 Particularly, people have asked how is Freebase different to Wikipedia? Jamie Taylor, the Minister of Information at Metaweb, spoke at the SemTech 2008 Conference that took place in San Jose last week in an effort to dispel some of that skepticism. This sounds the same as Wikipedia, but it is really quite different, because at the heart of Freebase are the ideas of semantics and openness via API. are interlinked into a gigantic network or graph. Another important difference is that Freebase is all about its API. in Freebase is under a Creative Commons license – meaning that is readily exportable and useful by others. social contracts. The site is really focused on the notion that information is not encumbered by licenses and is free to use. What is in Freebase Today? is a lot of information in Freebase about artists along with their artwork and place in history.  its core idea of object representation and linking seems very solid. Each object in Freebase is unique. As more information comes into the system about an object, more links are created about it in the system. 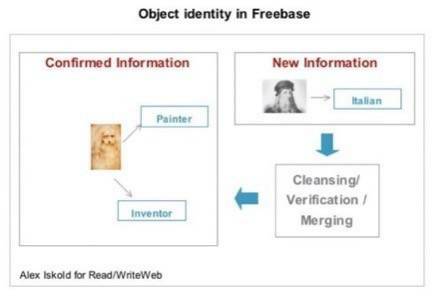 It is particularly interesting how Freebase establishes object identity and decides that two concepts (or subjects) are the same. is unable to automatically link the two concepts together. Each permanent object in the system has a GUID – a unique identifier, something like this: #9202a8c040000064…..
you end up with the same, unique node in the system. Freebase also has the ability to create new domains and types that describe new concepts, for example, science fiction movies. There is a way to attach new data types to the existing domains, and then these types can be shared and used by other users. is about merging private types to build common models. What Can You Do With Freebase? Freebase is not a formal system, it is not a reasoning engine, it is just a knowledge repository, a database. and delivers back all possible subgraphs. For example, say you are watching a movie and you can’t tell what it is. You know that the movie stars Patrick Swayze and an actress who was also in “Tank Girl.” So you create a movie query and express all these facts, using JSON-style syntax. same structure and to find matches you simply traverse the set of results that is returned. of questions that Google has no way of answering using its statistical frequency algorithms. and so questions of this nature are outside of the reach of any search engine — and Wikipedia too, for that matter. There is quite a lot of activity going on around Freebase today.